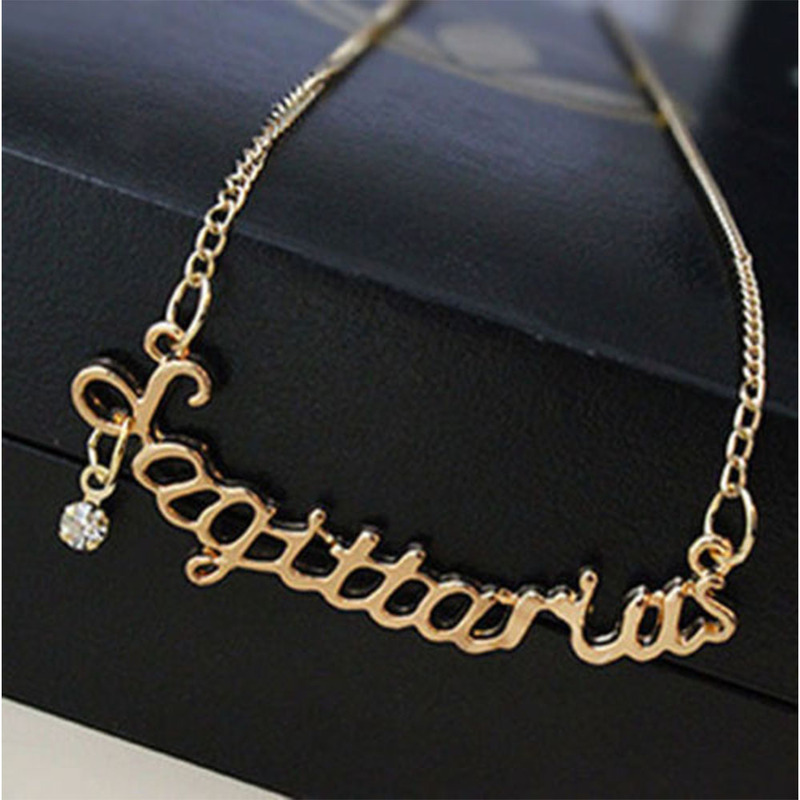 Stylish star sign necklaces that represent your birth month. This birthstone gold necklace is the perfect gift. The necklace contains a gorgeous, glossy gold chain and a Taurus pendant as well as an absolutely stunning, sparkling silver crystal charm.